The longest-running, best-attended, biggest event of the year is here. PPAI Expo 2019 is the most extraordinary trade show of promotional product industry. This year it will witness more than 12,000 distributors and 1,200 suppliers exhibiting thousands of promotional products and product ideas. 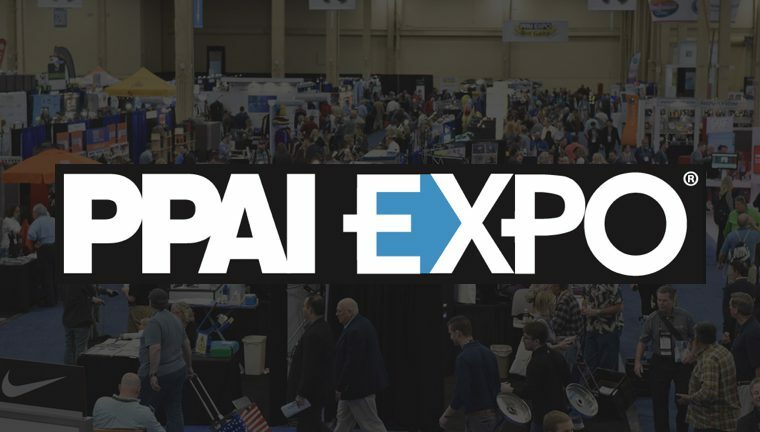 PPAI Expo 2019 is a SHOULD NOT MISS event for everyone inside the promotional product industry. Presence of industry participants like suppliers, promotional consultants and industry associates builds a community of like-minded people sharing ideas, networking and aiming professional development. 1. Meet New Products & Suppliers: Get access to Latest and Greatest Products exclusively made available by Promotional Product Suppliers during this event. Meet new suppliers exhibiting new product ideas, product lines to see what fits best to the needs of your business and corporate clients. 2. Industry Knowledge and Education: With more than 100 learning sessions and certifications available on topics like Marketing & Advertising, Leadership, Business Strategies & Solutions, Digital Marketing etc. helps both a newcomer to the industry or an existing promo-product professional to build their network and successfully run their promo-products business. 3. Networking Opportunities: Be part of career lasting networking opportunities available at PPAI Expo such as Golf tournament, Early Opening Celebration, PPAI Pyramid Award Celebration, Chairman’s Leadership Dinner, Power of Two Party and the Keynote Luncheons. Attend any of these events to make connections that counts. It could be your chance to get your name connected with other influential professionals and companies attending the expo with you. Please call 888-956-6006 or email info@camerareadyart.com to schedule a meeting with CAMERAReadyArt during PPAI Expo 2019 – your growth partner for Digital Art, Creative Design and Web Solutions. How many times have you tried explaining to your client why the logo from their website won’t work on their promo-product? Copyright 2018 Camera Ready Art All Right Reserved.